It has been a busy term for children here at Wibsey Primary School. 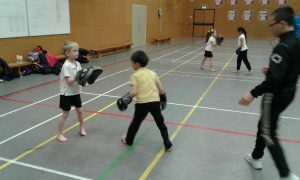 Bradford Bulls have been doing some great work with Year 2. Each class has had one lesson of rugby each week for the past 6 weeks and the children have had great fun learning new skills. 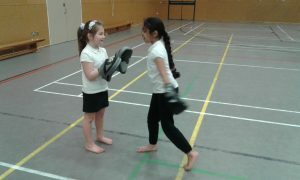 There has also been a number of competitions; cross country, football, kickboxing & sports hall athletics. 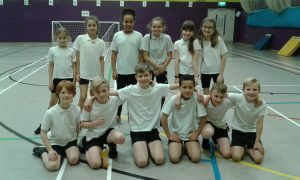 We had some individual success in the cross country and we were extremely successful in the football competition – winning every match. 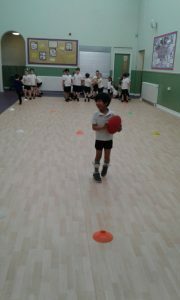 Just recently we went to Tong High School for a sports hall athletics competition. The children performed very well, finishing 1st overall. We will now progress to the final on Thursday 11th January. Keep your eyes peeled for more competition results in the coming months.